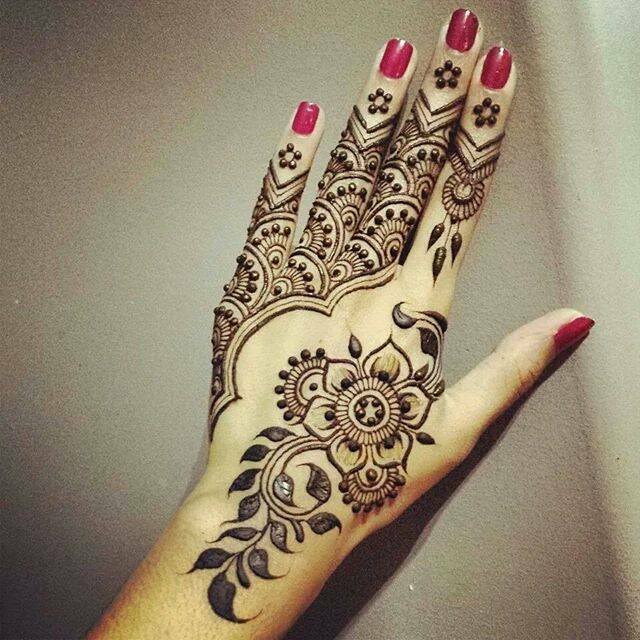 Eid Mehndi Designs, so now that Eid is just nearby, festivity is striking. Shagun to banta hai. 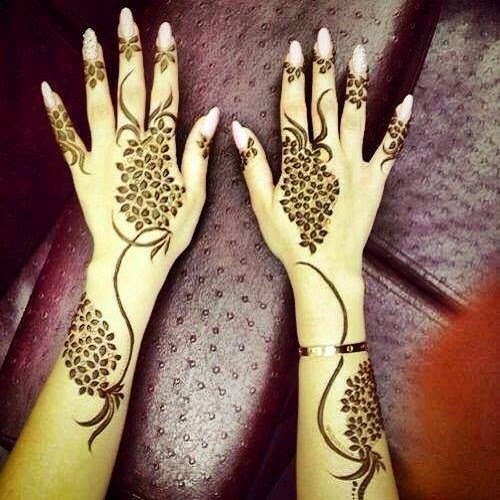 Designing Mehndi on hands is a great way to welcome austerity. Eid Ul Fitr will be celebrated on 14th June,2018 evening till 15th Feb,2018. Staying in India has the best benefit of sharing your festivals together. From the month of July, festivals among almost every community will start. One way of welcoming any festival is getting Mehndi designs done by females. Eid is such great occasion, where Mehndi designs have its special place. Mehndi Designs Arabic will give a total new look in Eid 2018. 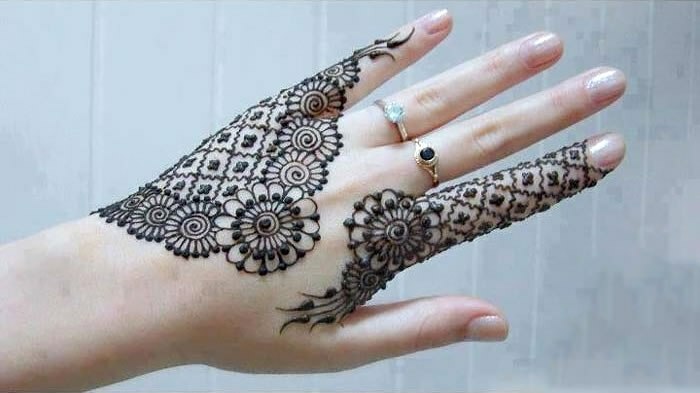 Eid Mehndi Designs can be simple yet elegant to carry the graceful look. Beautiful Mehndi designs for feet are specially selected for occasion of Eid 2017 2018. Mehndi Dezine for Eid 2018 are just so attractive to take your heart away. 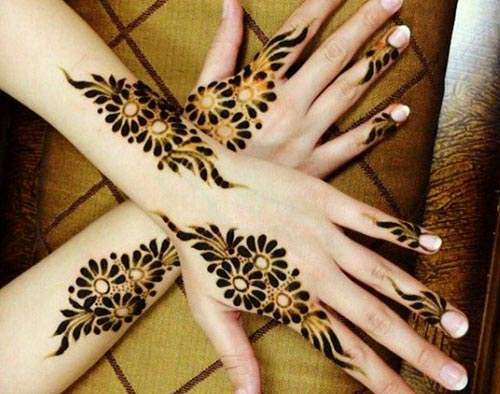 This latest Mehndi design for back hands is equally attractive. 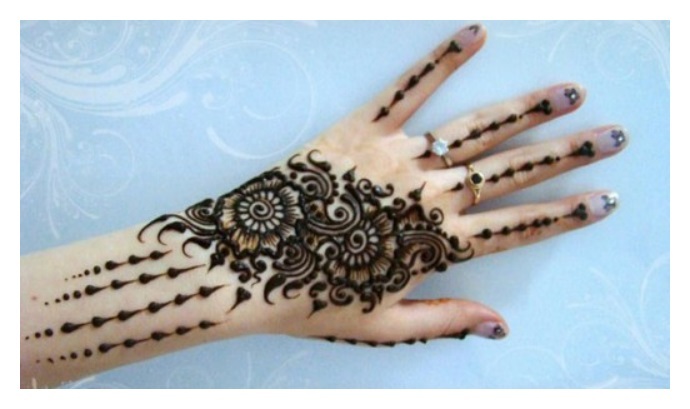 I just love Arabic Mehndi designs and wish to prepare a whole arabic Mehndi designs gallery for these henna patterns. 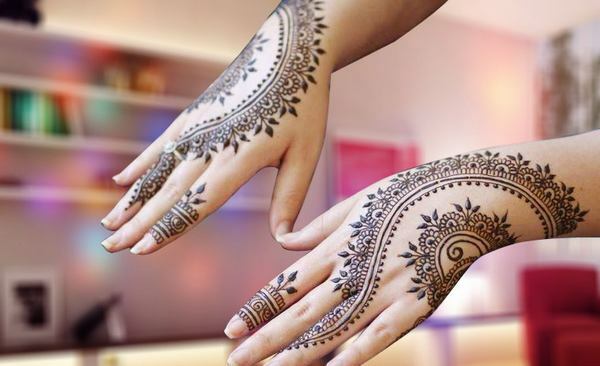 After having look at these designs, you can also have a look at beautiful Mehndi designs and total process of making henna paste at home and how create beautiful henna designs on hand video here. 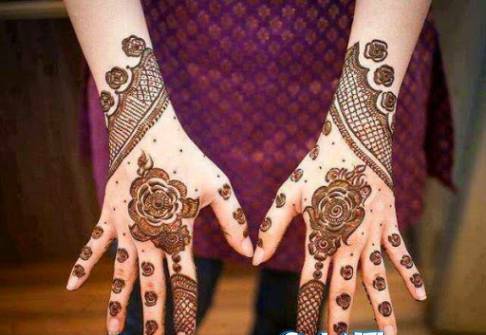 As we are publishing Eid Mehndi Designs in year 2018, we have also published latest mehndi designs on Eid last year. You can have a look by clicking on the link. You can also have a look at traditional rajasthani mehndi designs here. 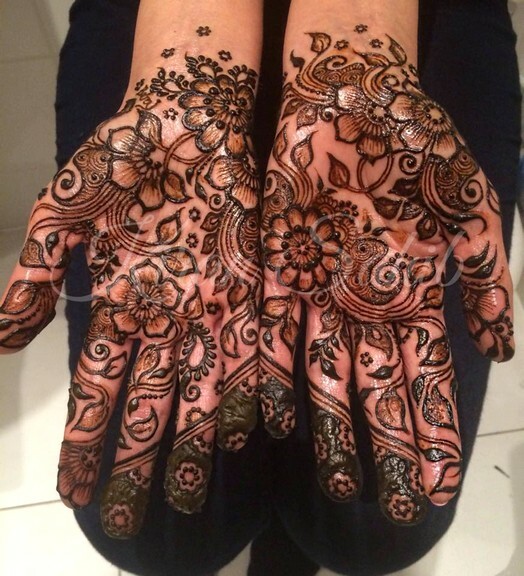 Not only these, but we have taken care of every aspect of Mehndi designs in our blog. 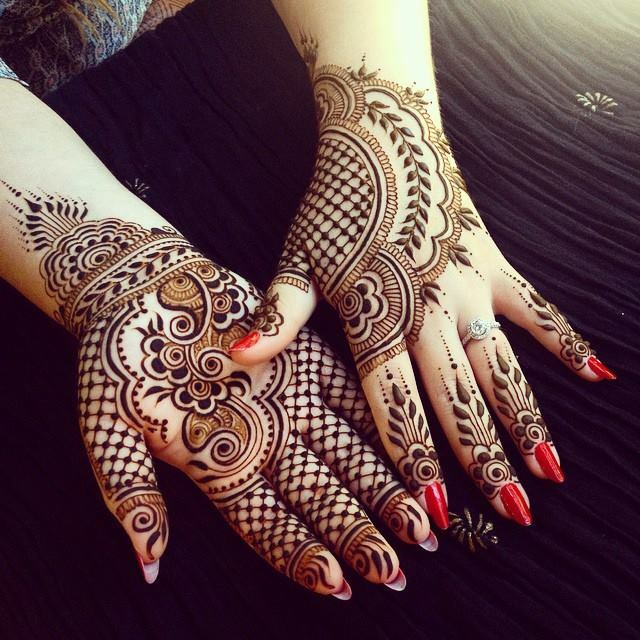 Mehndi designs and other aspects related to Mehndi can become a huge business. You can see ideas on how to convert your art into a full fledge business. I am personally great fan of Pakistani Mehndi design. 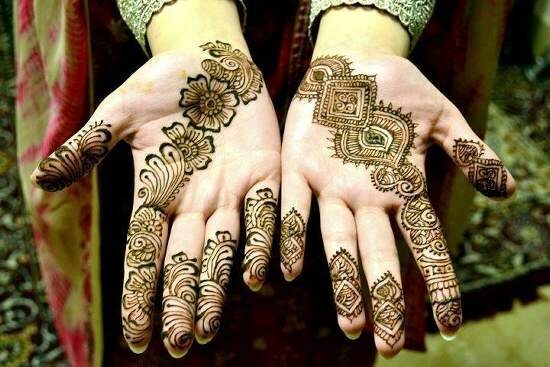 Art and grace goes together when we talk about Pakistani Mehndi, women or dressing. 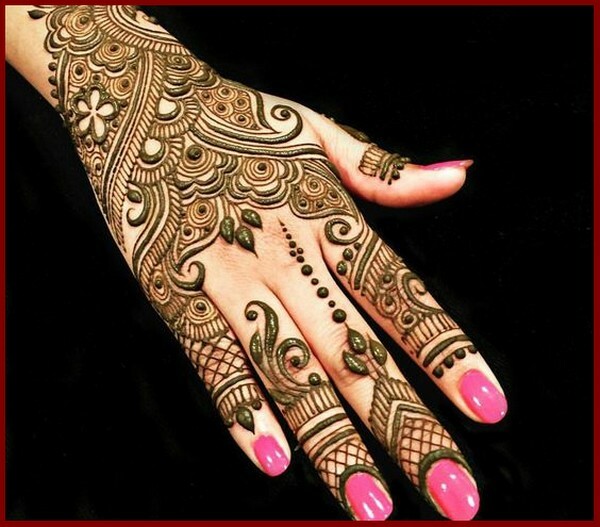 Pakistani Mehndi Designs can be easy, but very attractive and intricate. 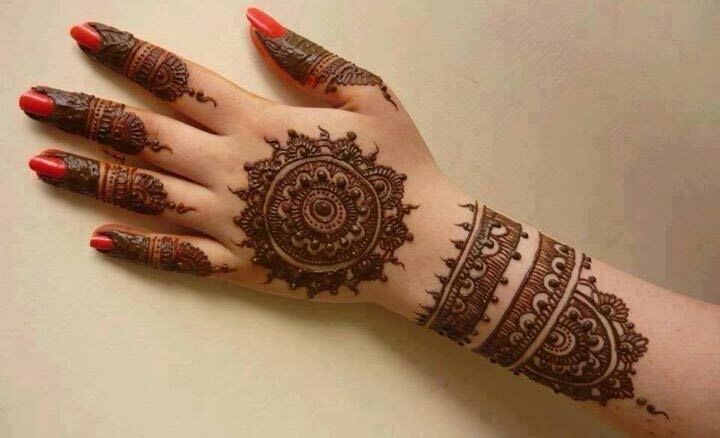 Design of Mehndi on reverse hand always catches attraction. 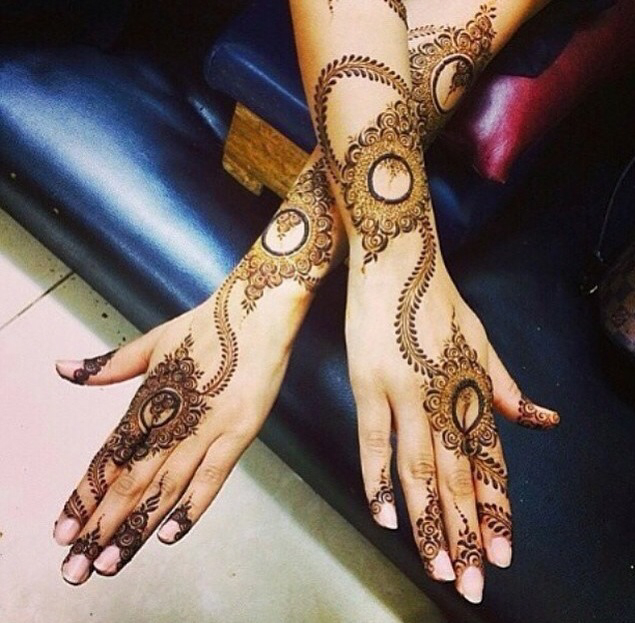 Westerners are taking simple henna designs as simple tattoo ideas. It can go very well as temporary tattoo designs. 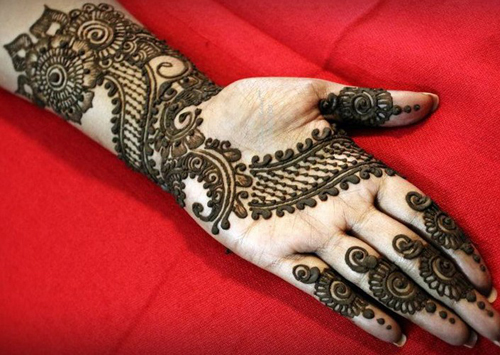 How simple Mehndi designs are creating alluring look on hands. 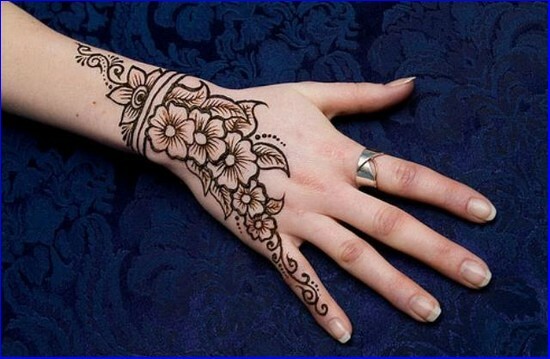 Super easy Mehndi design to attract anyone’s attention. 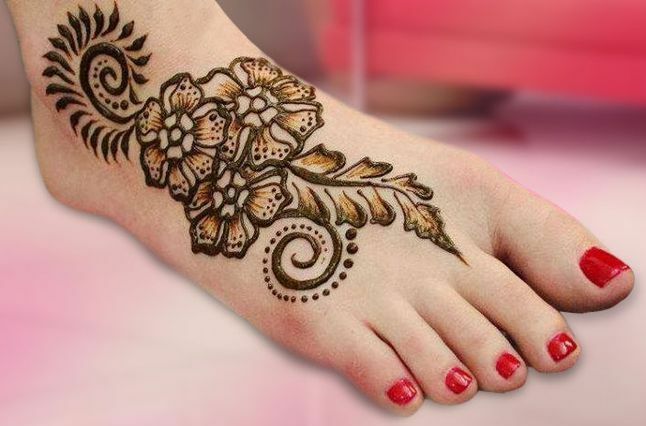 Simple Arabic mehndi designs for feet. 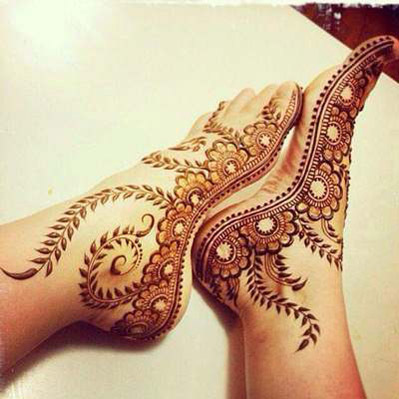 As this is the time of festival, your feet should not be without Mehndi. 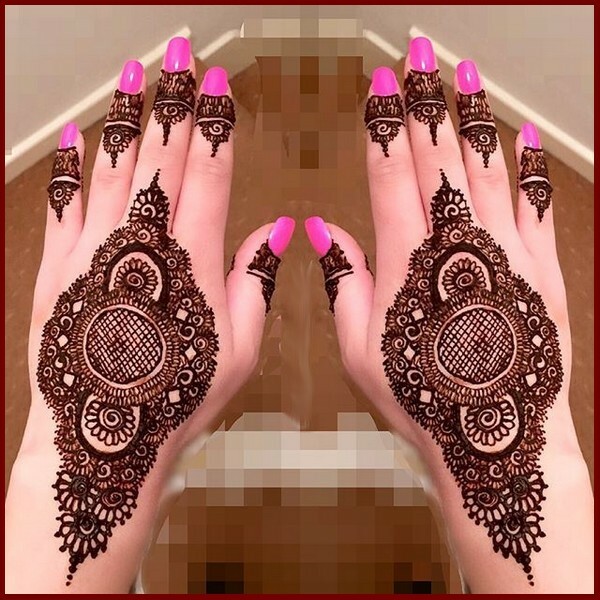 Henna hand designs 2018 for Eid once again though simple its real eye catching. Unique Mehndi Designs to woo your heart. 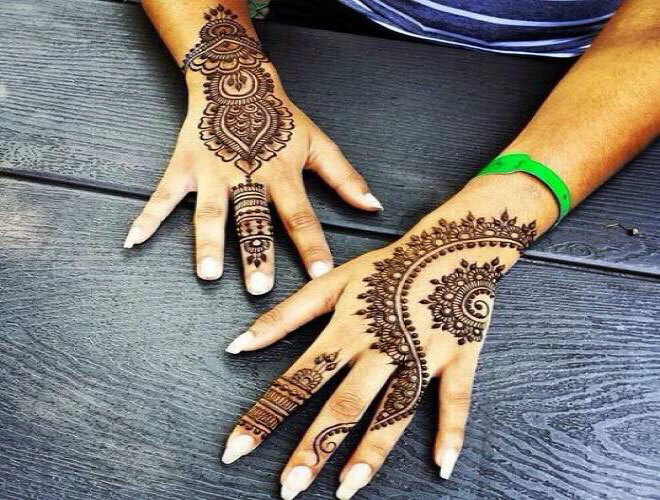 Simple henna designs that can be created in no time. They are attractive and the same time easy peasie. 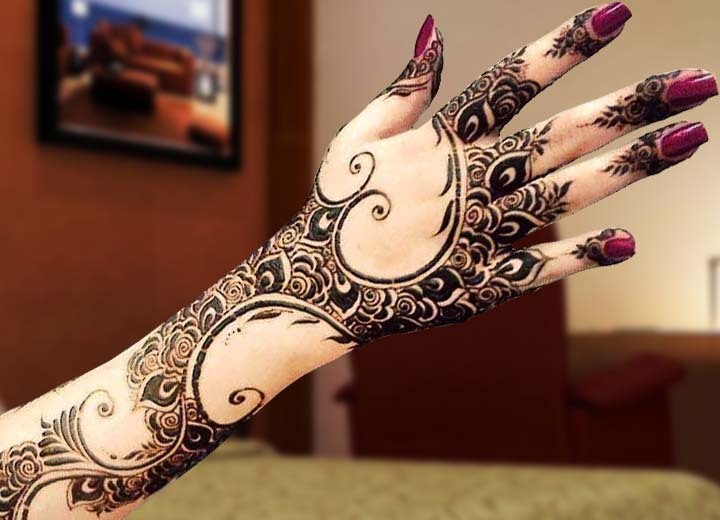 If you are running out of time, but you have a die hard desire to have an easy mehndi design on your hand, then this is just right for you. 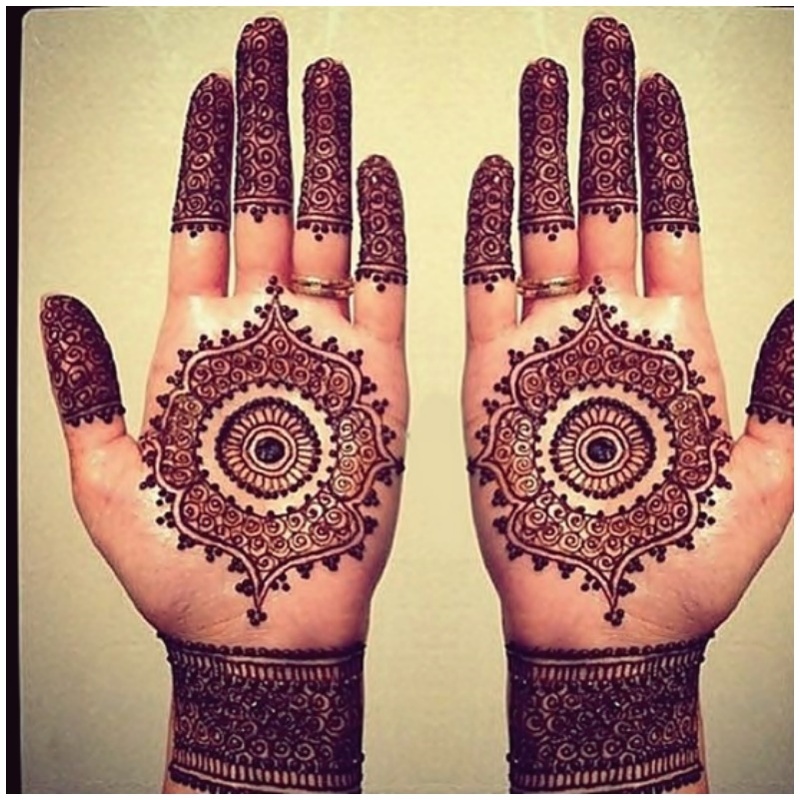 Beautiful mehndi designs for hands are so simple. 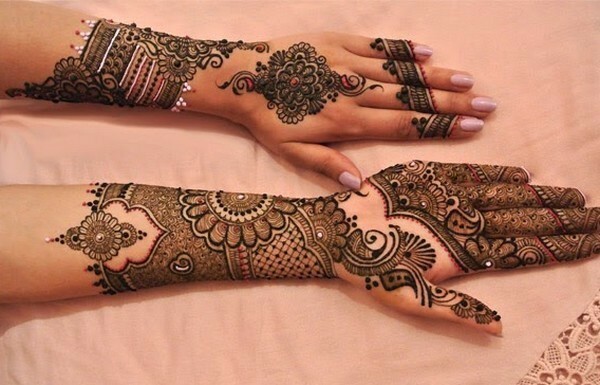 Flower patterns always dominate the mehndi designs. Easy Mehndi design for feet, which can be drawn in short time. 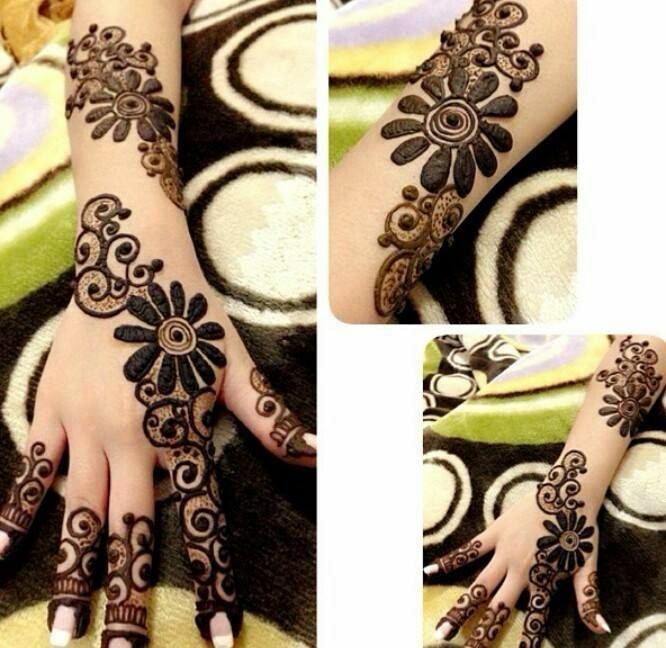 simple and easy mehndi design for eid ul fitr, specially for young girls. If you wish to have simple mehndi designs for kids then such simple design will look really good on their small hands. So once again, we have noted 25+ Eid Mehndi Designs as per need of time. Enjoy the festival with lots of sivaiya, sweets and love.